Junior golfer Sophie Bergland was named to the 2017 Big West Conference Spring All-Academic Team after leading the Cal Poly women’s golf team to its most successful season in its 17-year history. Bergland averaged 75.8 strokes per round with three top-10 finishes and six rounds of par or better. 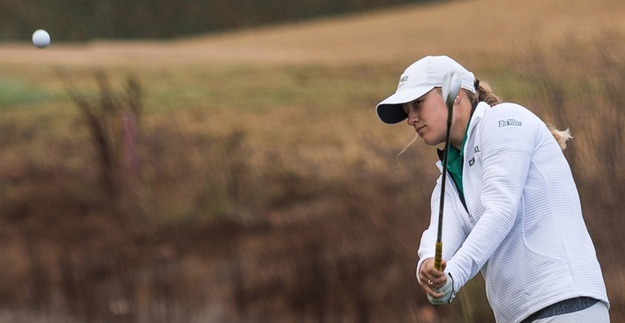 In April, she earned her first collegiate title at the Bobcat Desert Invitational hosted by Montana State at The Golf Club of Estrella in Goodyear, Arizona. The Mustangs claimed their first Big West Conference championship and earned a trip to the NCAA Albuquerque Regional. Sierra Hyland completed her historic four-year career in 2017 by becoming the Cal Poly softball program’s first NFCA All-America selection in eight seasons. Named Big West Conference Pitcher of the Year for a second time, Hyland closed her 2017 senior season ranked third among NCAA Division I pitchers in shutouts (12), fifth in ERA (1.10), 10th in strikeouts (275), 20th in hits allowed per seven innings (4.38), 22nd in victories (24) and 51st in strikeouts per seven innings (7.3). The only four-time NFCA All-Region selection in Cal Poly history, Hyland also tossed two perfect games and one no-hitter in 2017. 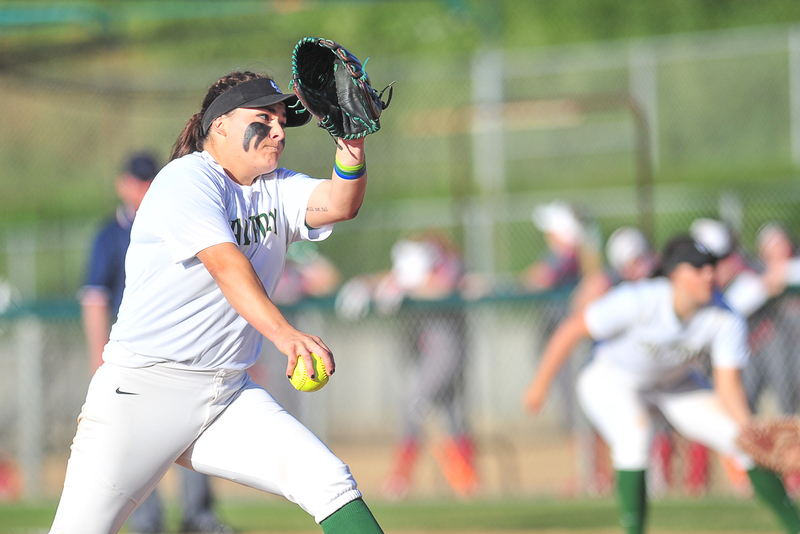 Hyland was a record 18-time Big West Player of the Week selection at Cal Poly and closed her career ranked first in Big West history for strikeouts (965) and appearances (161). She’s also Cal Poly’s career leader in shutouts (38), complete games (104) and starts (122). In April, the Chicago Bandits selected Hyland with the fourth overall selection in the National Pro Fastpitch Draft. The following Cal Poly student-athletes were placed on the All-Academic Team by the Big West Conference, Pac-12 Conference or Mountain Pacific Sports Federation following the 2017 Spring Quarter for their achievements in the classroom. They maintained a minimum grade-point average of 3.0 and competed in at least 50 percent of their team’s events in the 2017-18 academic year.